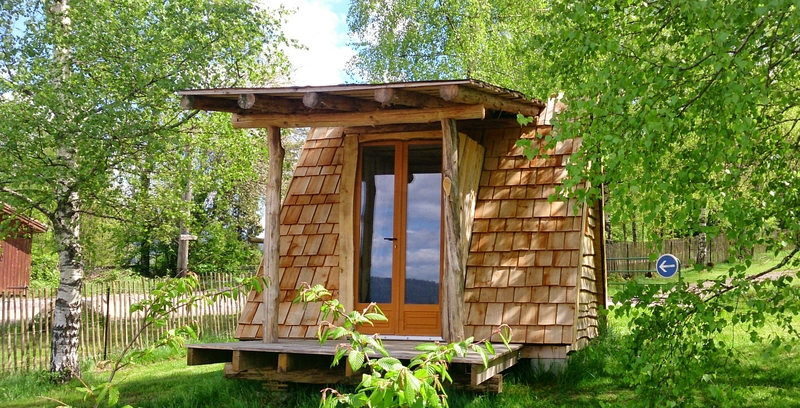 This unique accommodation can accommodate up 2 persons. You will find it a wood-burning stove and the camping utensils to take your meals. You have a double bed at your disposal and we provide the bedding (double sleeping bed).